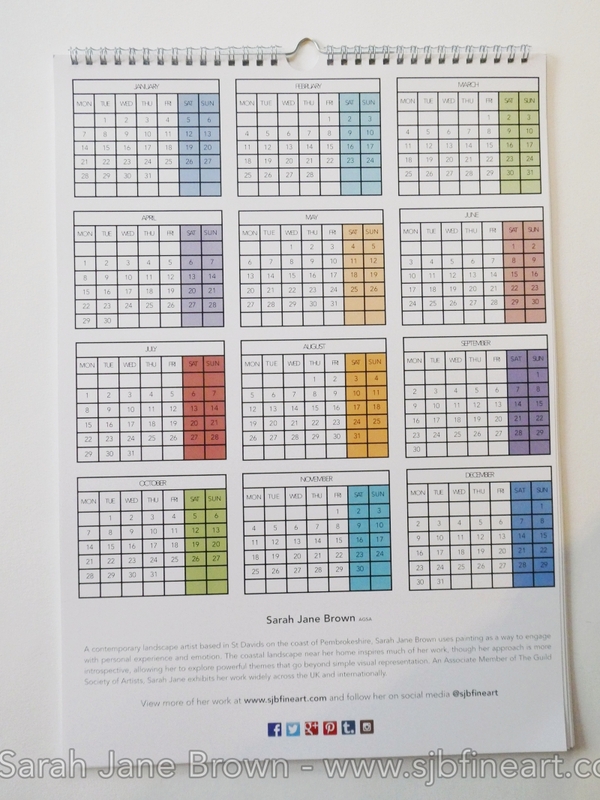 High-quality, heavyweight paper, A3* size. 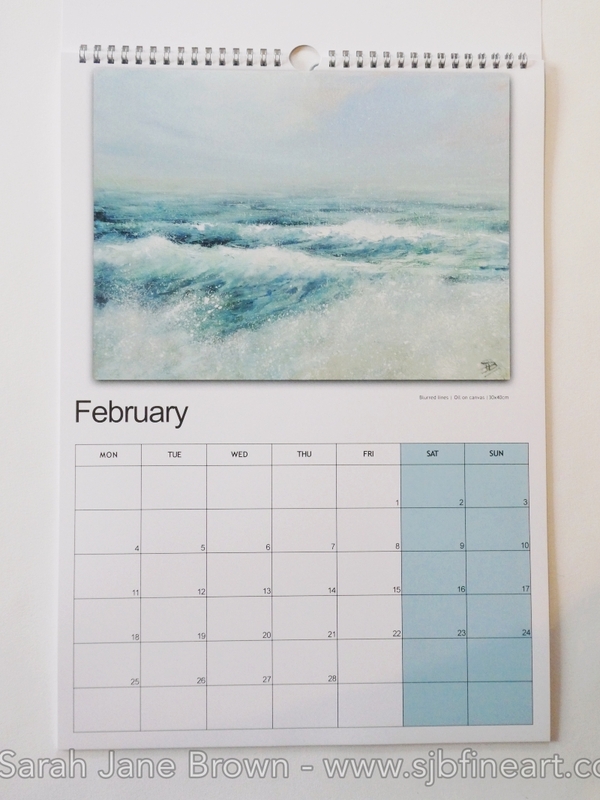 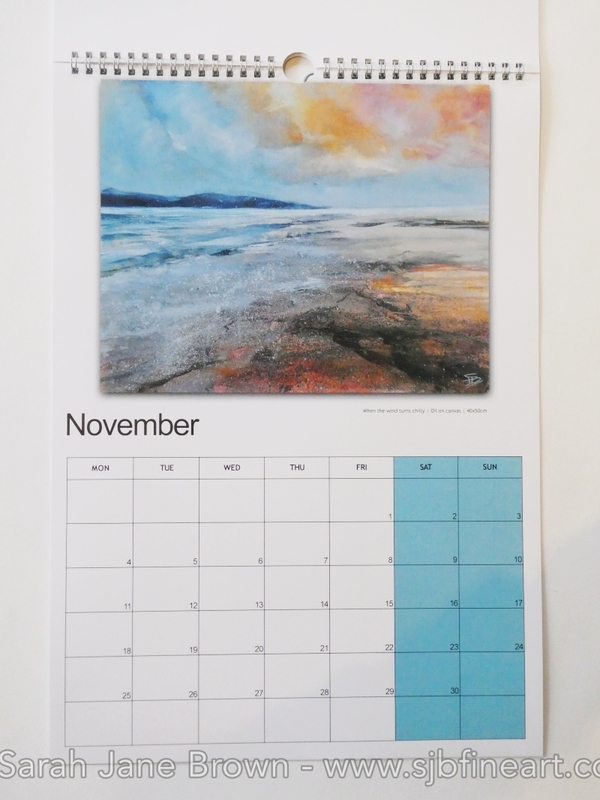 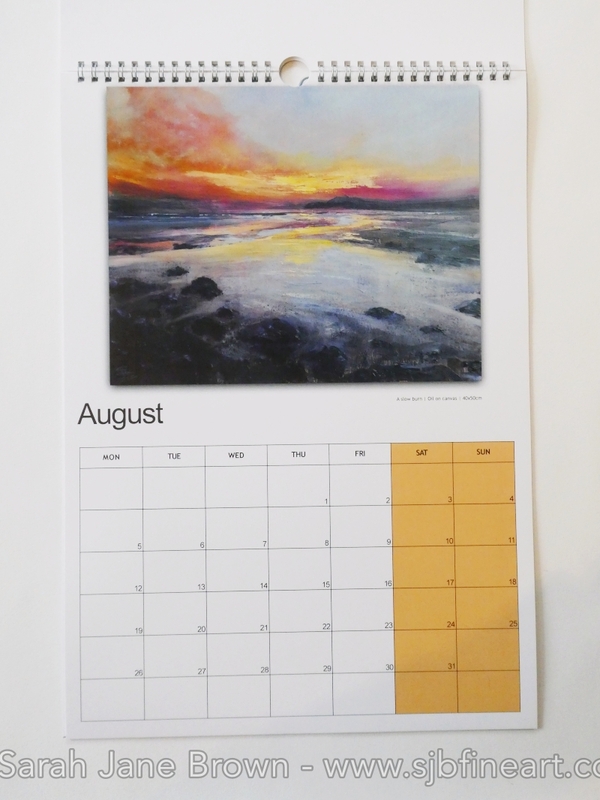 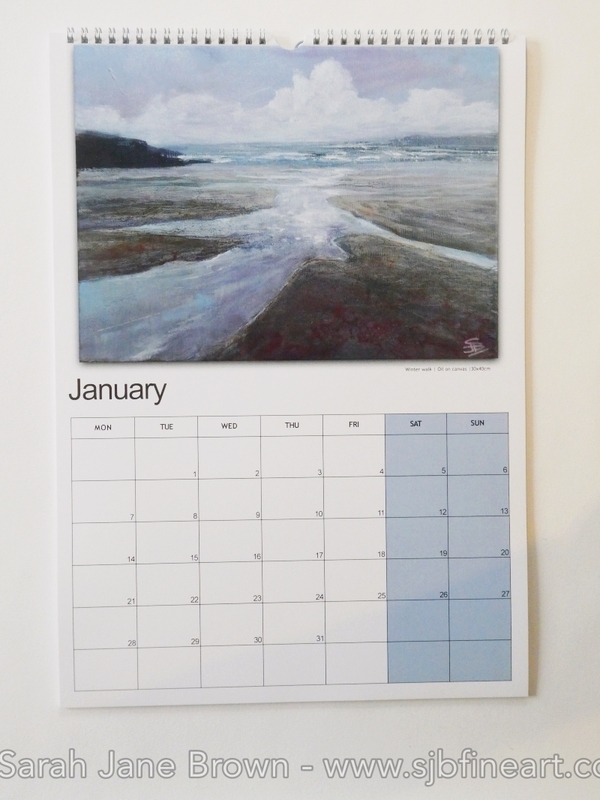 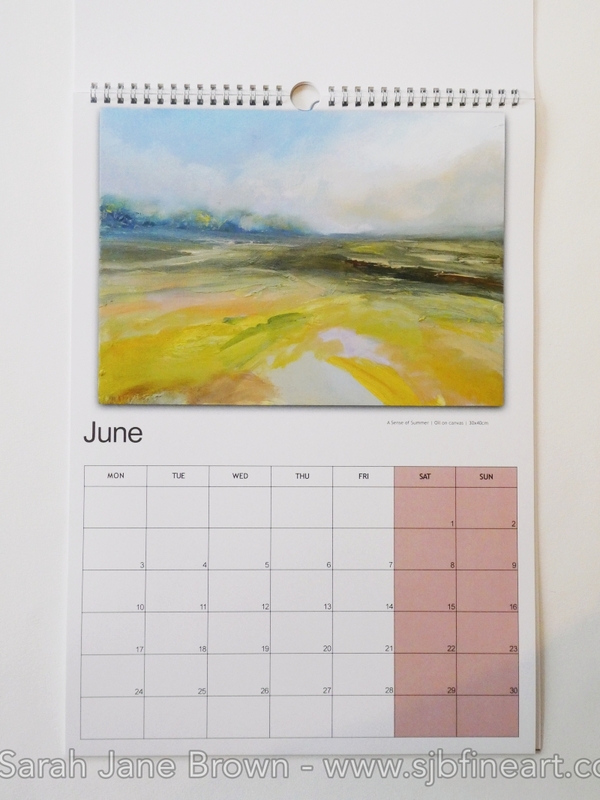 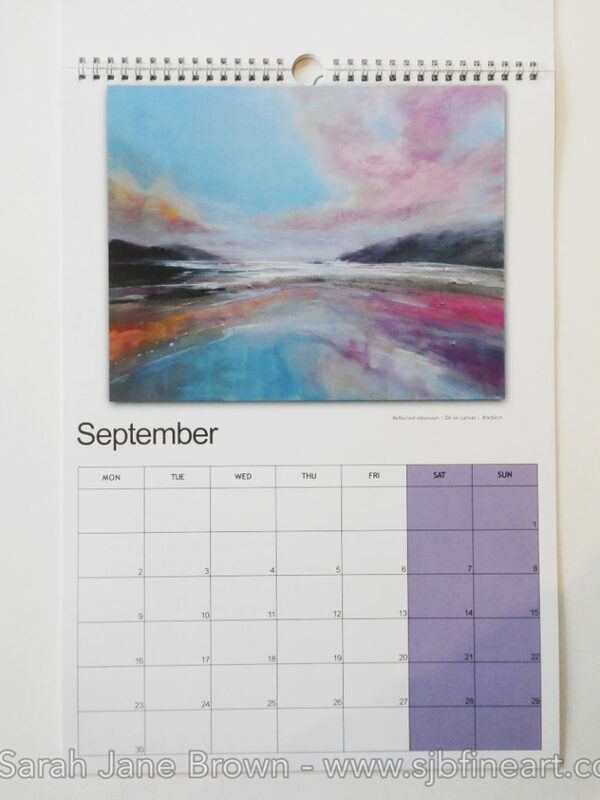 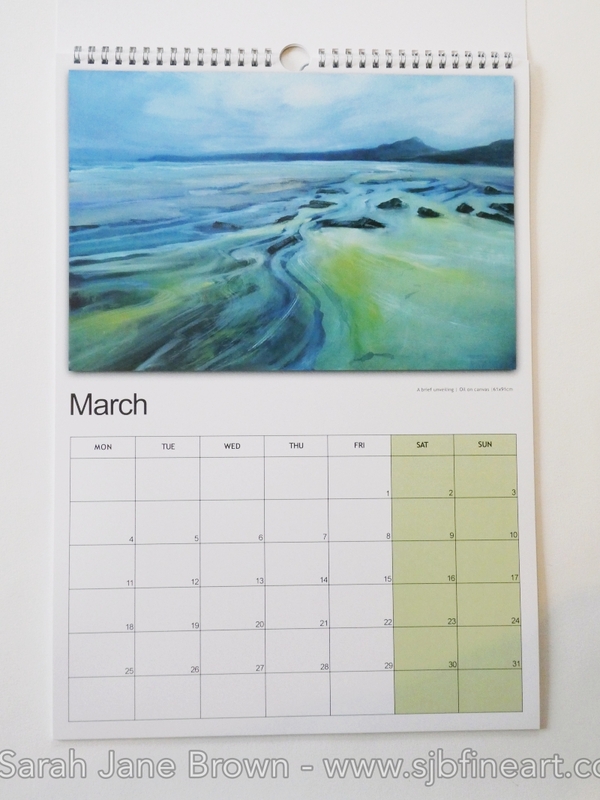 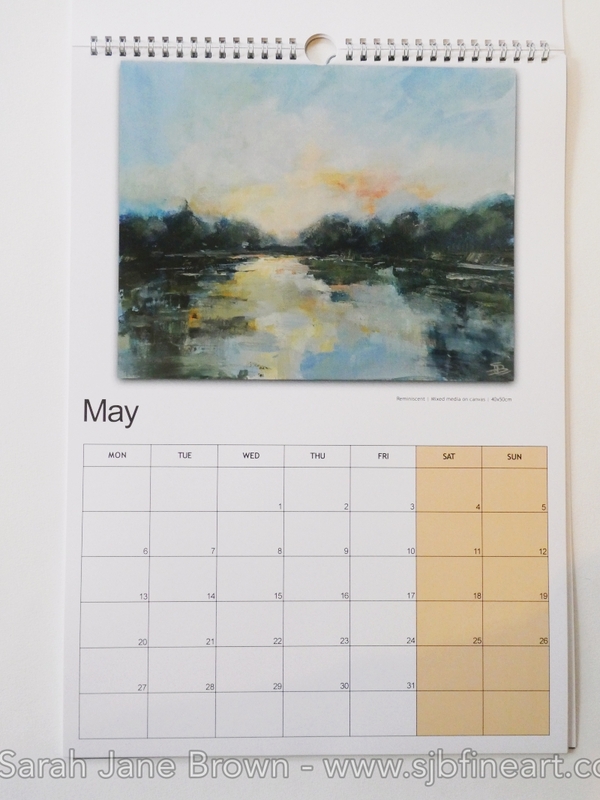 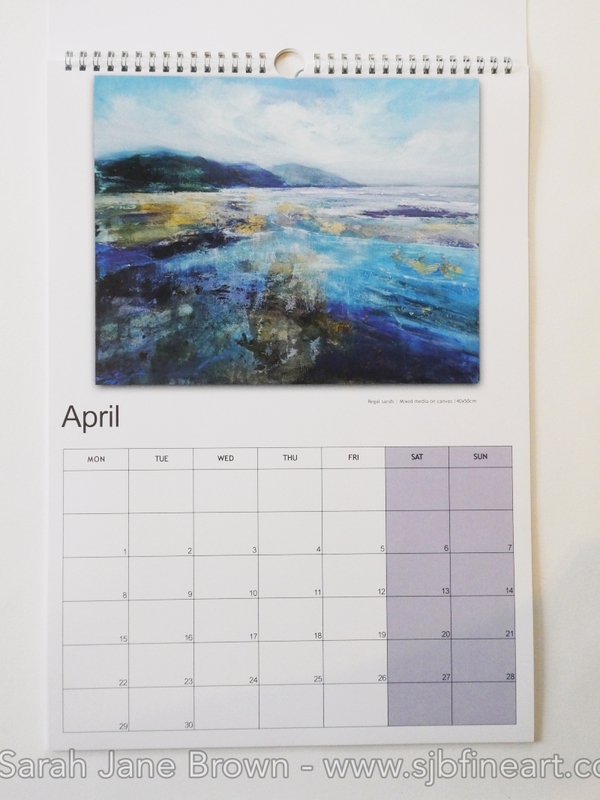 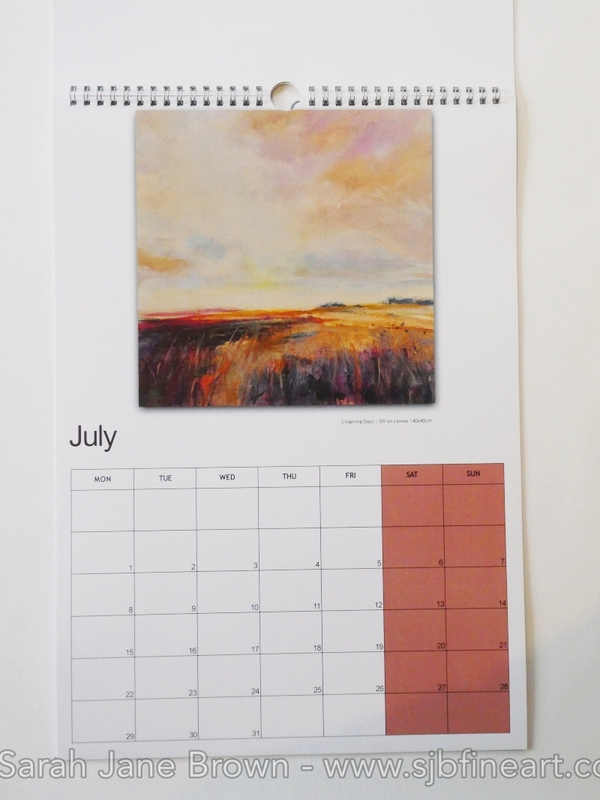 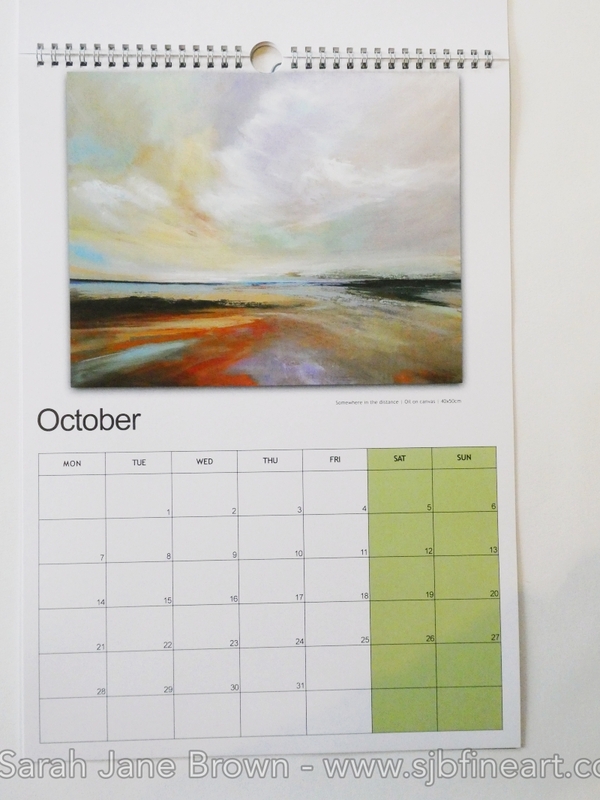 Each month displays different painting and there is a year planner on the back cover. 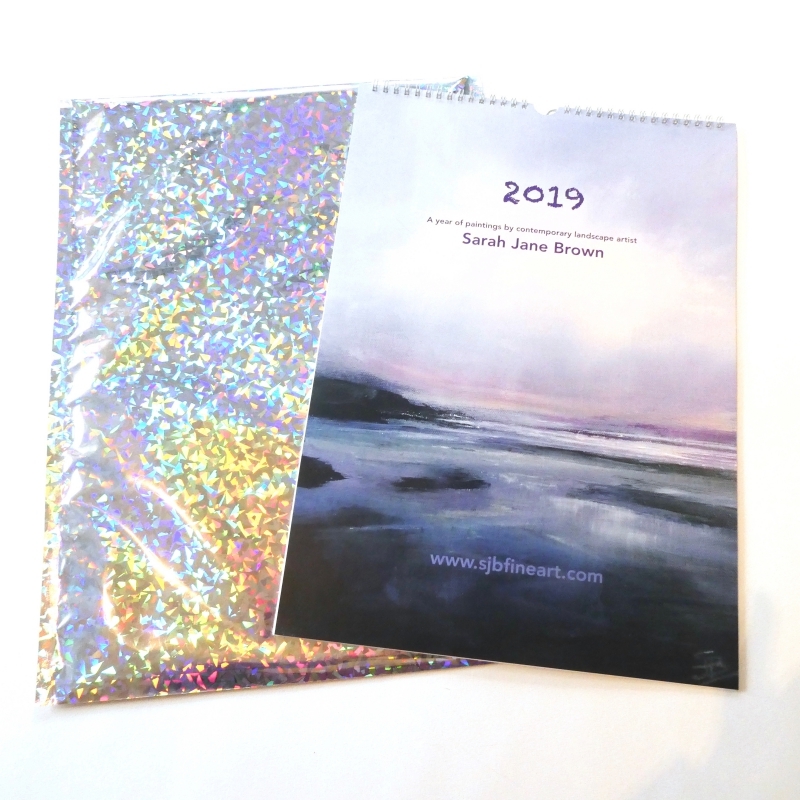 They come in a holographic gift/mailbag so already gift-wrapped for Christmas! 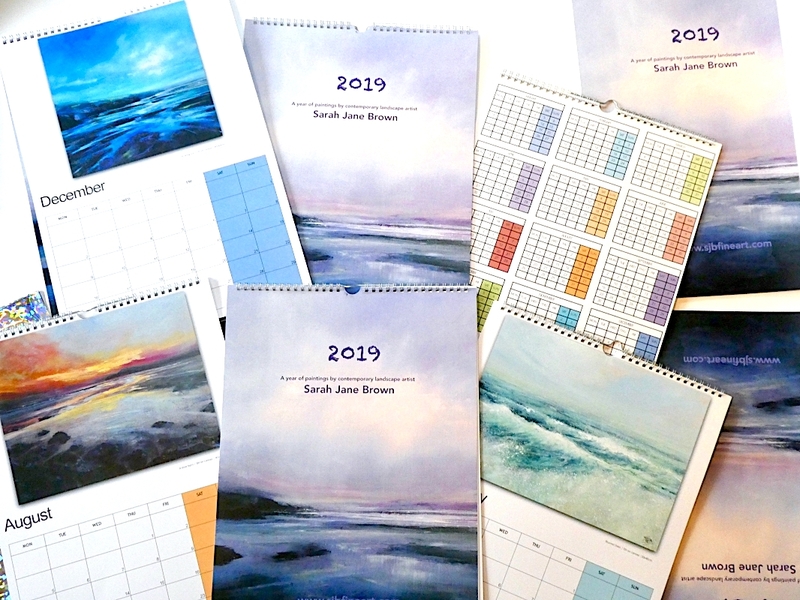 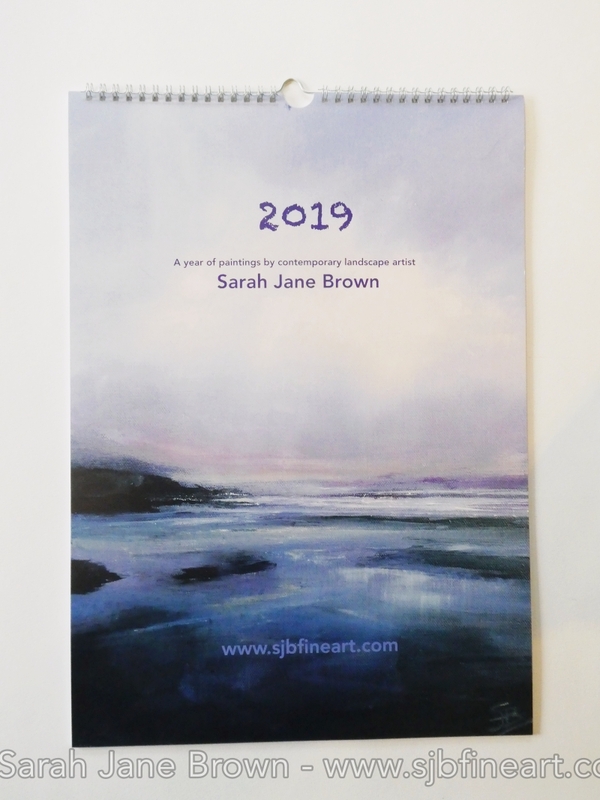 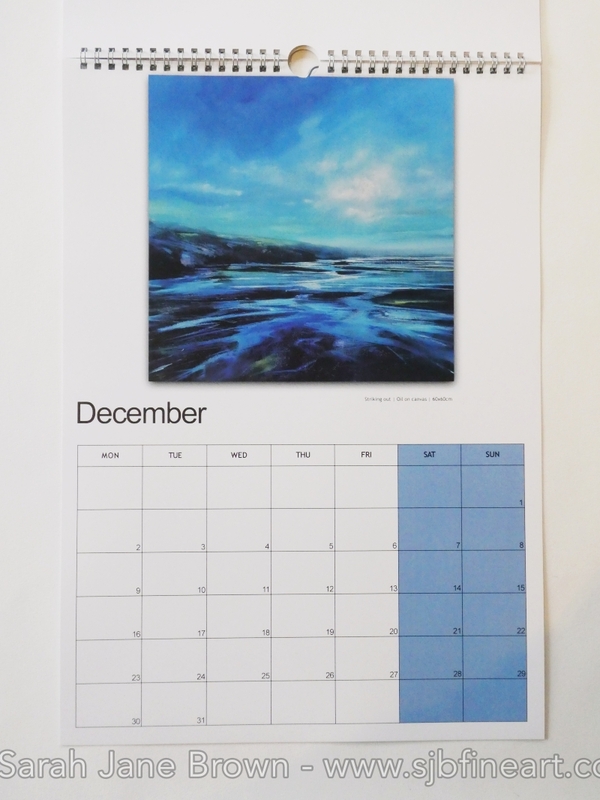 A wonderful gift for anyone with a love for the ocean and sure to give many moments of enjoyable, quiet reflection throughout the coming year.